Our Back to School Contest is running from July 23- August 17! At the office, there is a backpack filled with back to school supplies. All you need to do is submit an entry in the office, by email, or Facebook us your guess of the NUMBER of school supplies in the backpack. 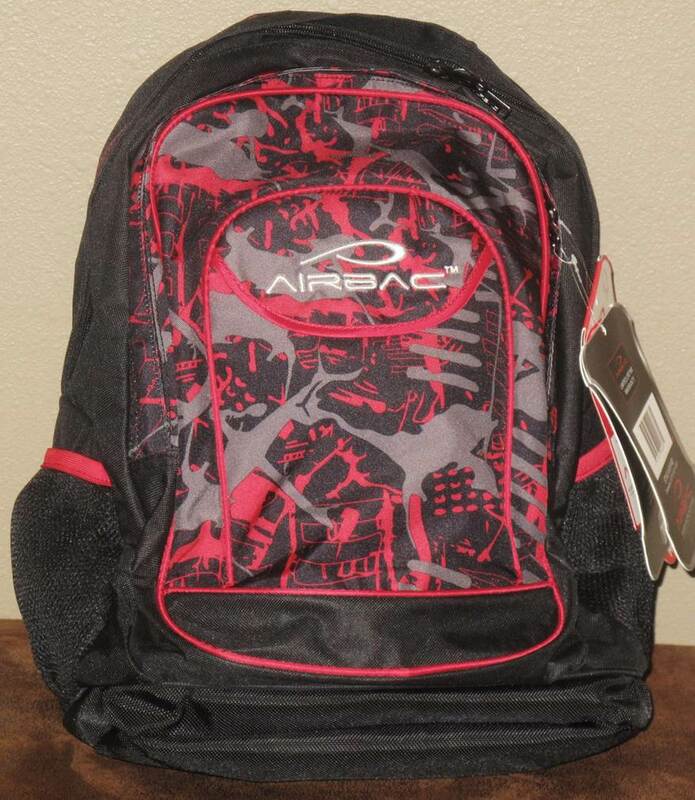 The winner will receive the backpack and all the school supplies. 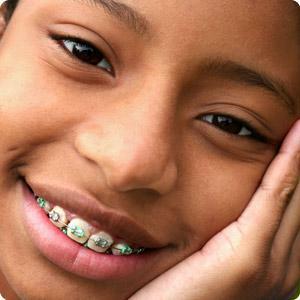 Are you on the fence choosing between braces or Invisalign? Check out this article for more info! Braces or Invisalign? | Working Mother.